Your chiropractor will perform a neck adjustment or cervical manipulation treatment. This is a manual procedure that takes just seconds to complete but is capable of delivering instantaneous results. 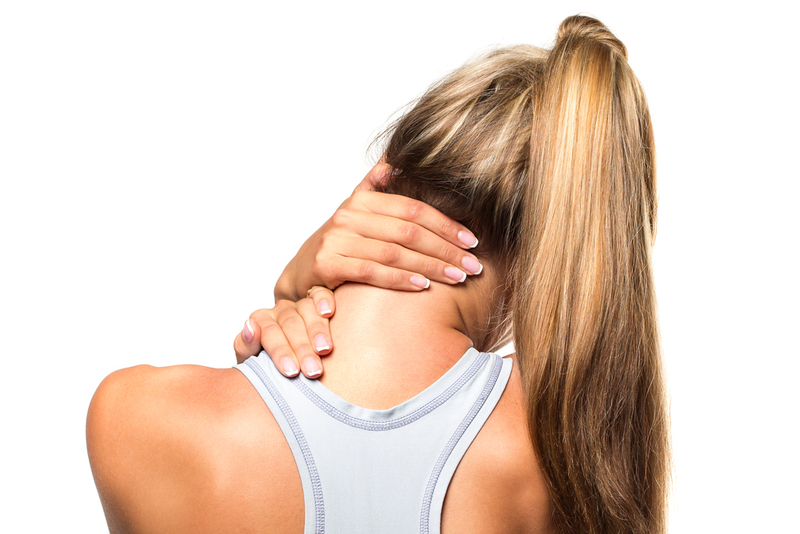 Many patients experience immediate relief of chronic neck pain, as well as muscle stiffness. Your chiropractor will then proceed to review an appropriate exercise program and icing /heating instructions. If your chiropractor feels its necessary he may use electric muscular stimulation for pain relief. Yes. You may experience less neck pain by periodically visiting the chiropractor for preventative adjustments. In addition, your chiropractor may suggest getting frequent massages, practicing better posture to protect yourself against recurrent neck pain, or exercising regularly.